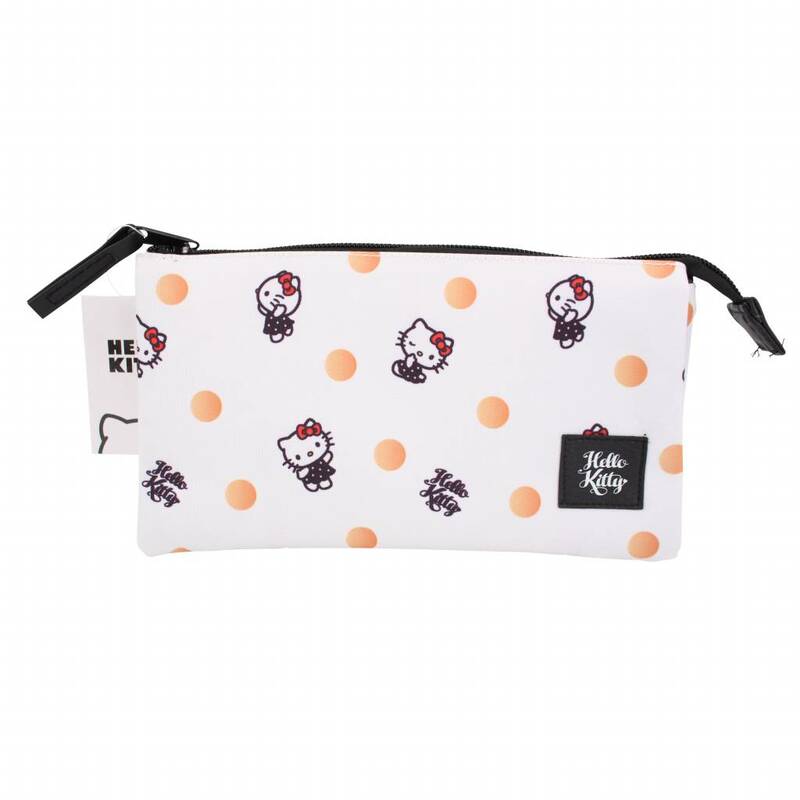 With this pencil case you have more than enough space to store your cute stationery. 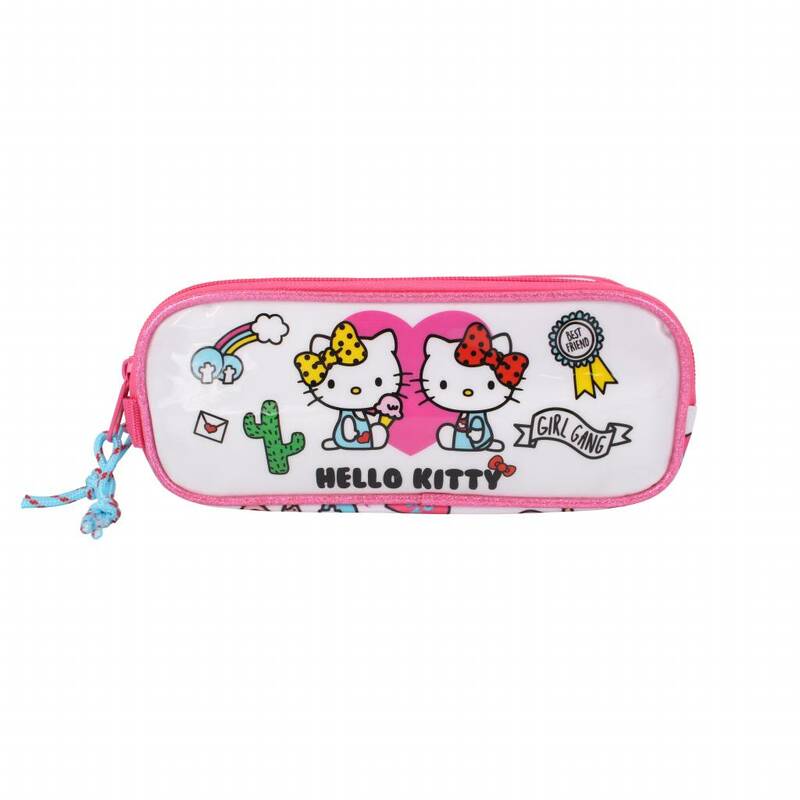 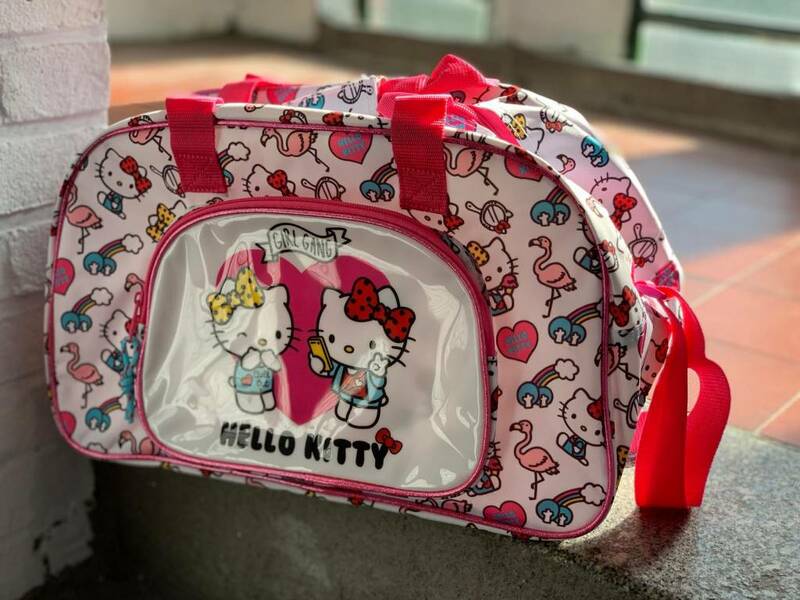 It just all fits in this Hello Kitty pencil case! 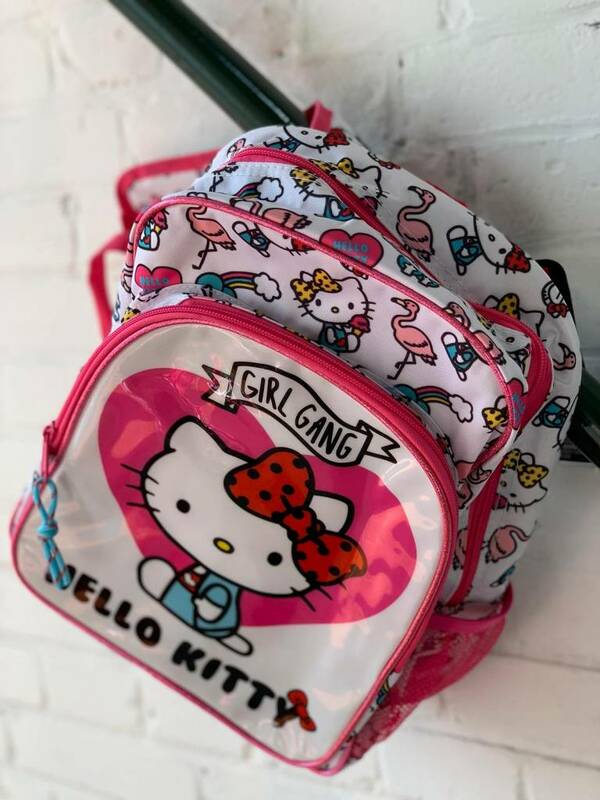 You're an official member of the Hello Kitty Girl Gang? 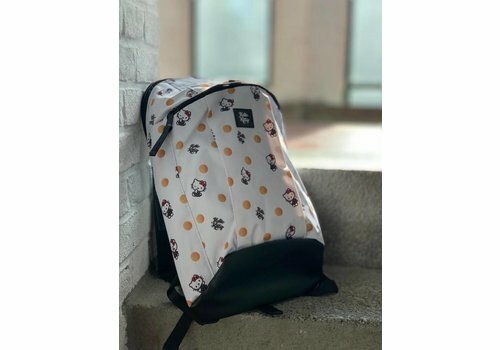 Well, than this sport bag is an absolute must have! 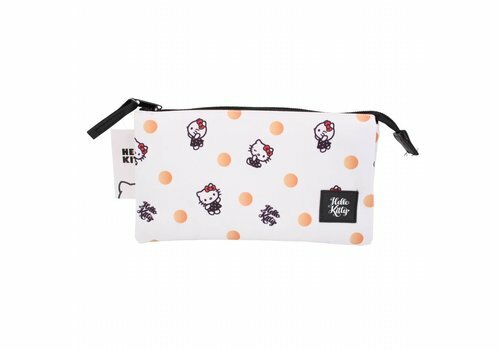 With triple places you have more than enough space to store your cute stationery. 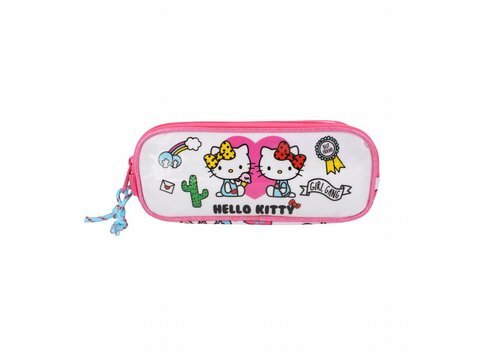 It just all fits in this Hello Kitty pencil case! 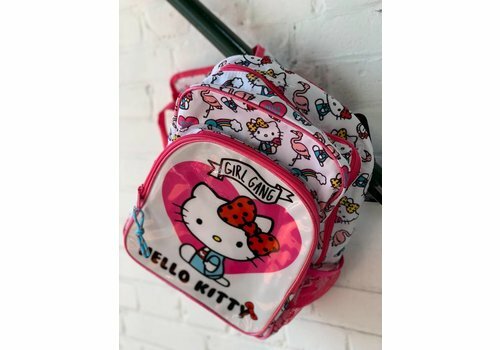 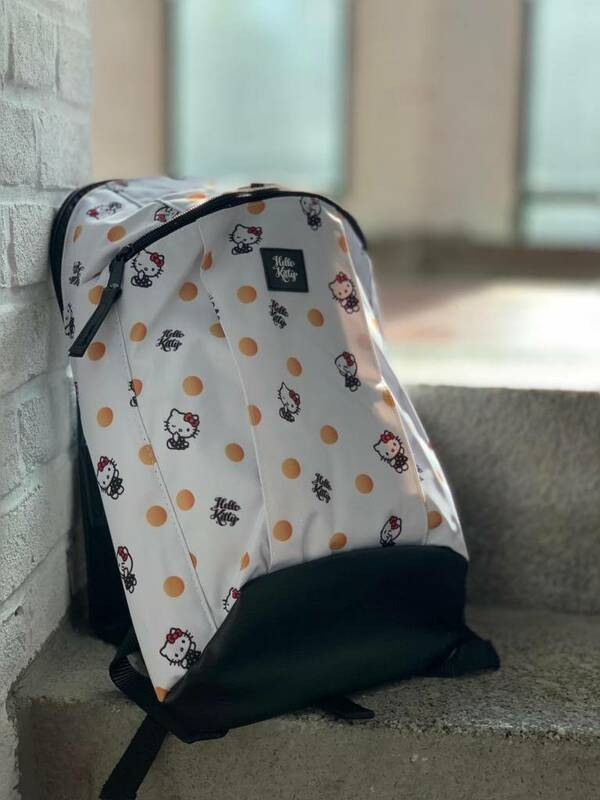 When you think about cute stuff, you'll probably think about Hello Kitty. 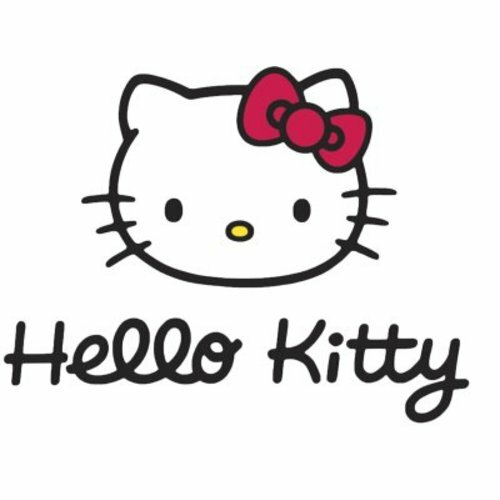 Of course we have to offer this iconic brand at CuteStuff.nl!